Expertly hand crafted from the finest of natural material comes this wonderful antique French bench. 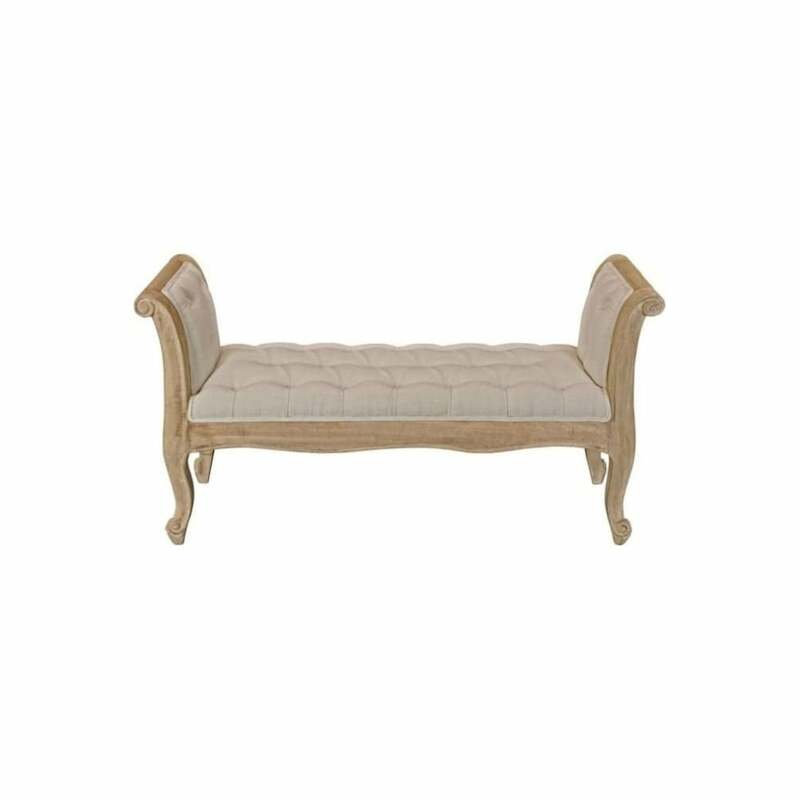 Featuring a linen seat over a delicately constructed curved bench, this French style piece is sure to astound. A perfect addition for your home, this bench will brighten up any room of your choice.